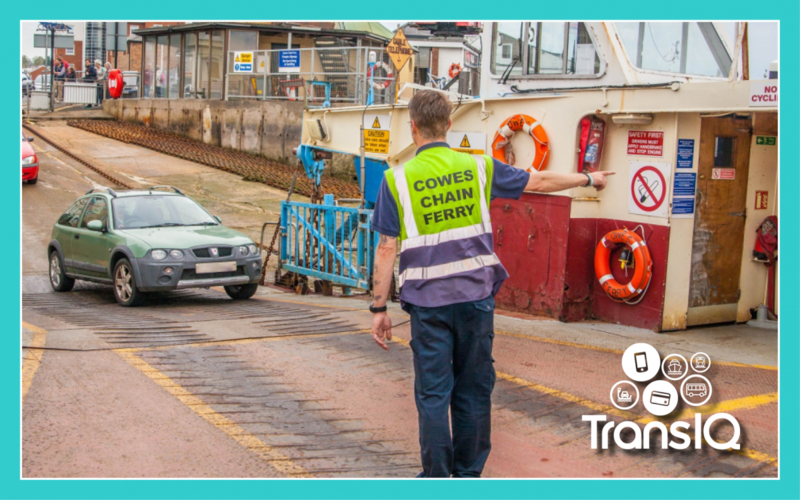 We have been supplying the Cowes Floating Bridge with their ticketing systems for over 25 years. In 2016 we delivered a major upgrade to this system when we introduced a new Saver Card and website. This was engineered and launched from the ground up within six months. The scheme provides a central online account which can be topped up with credit – each account can support one or more Saver Cards. In addition, individual cards can be topped up via the quayside ticket machines, so an online account is not required at all. The quayside machines also issue regular tickets purchased with cash or card. Our hand-held scanners validate each ticket (including multi-use tickets) and/or Saver Card, via a server on board the ferry, to ensure the system remains operational should the 4G connection become unavailable. All the data is synced and collated via a central cloud based server, where detailed logging, reporting and management is available.